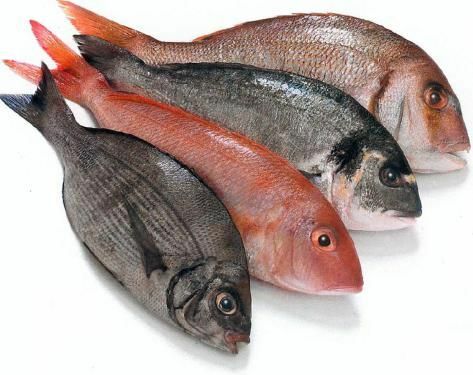 LATINA MEDIA COM: HOW TO KEEP FISH FRESH ? And as for vege, cover it with newspaper! For someone who cooks so often, that soaking the fish in milk is new to me. I must try this the next round when fish is our meal.